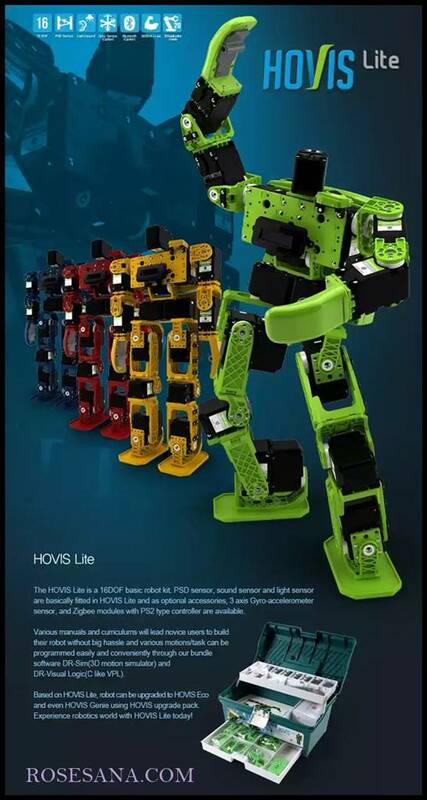 Introducing the HOVIS Lite Humanoid Robot. 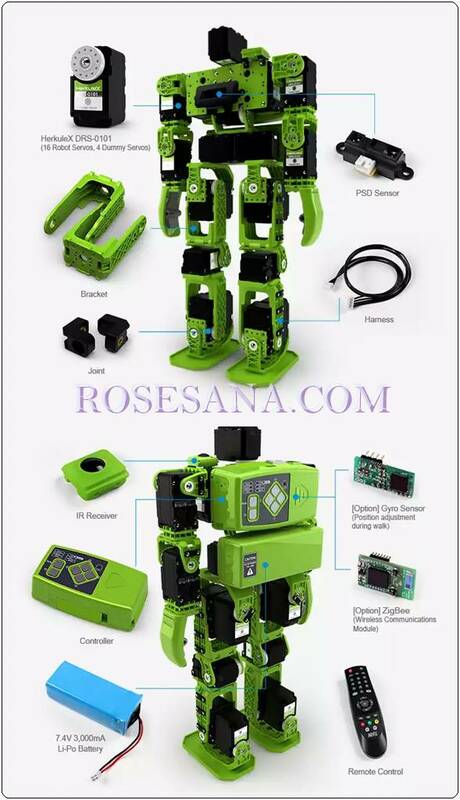 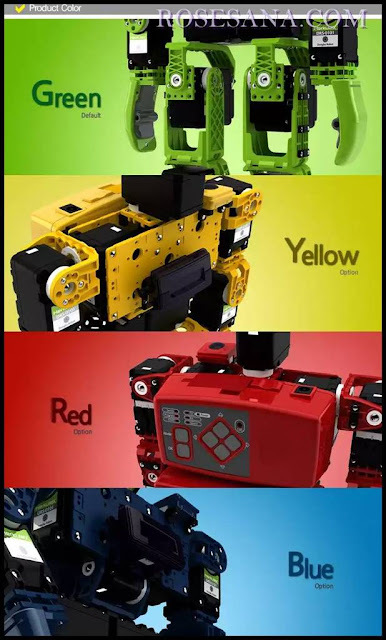 Next generation humanoid kit with the world's first interchangeable option between the omni wheel and the legs. Hovis Lite is an ultimate in mechatronics with multi-level software platform and Wi-Fi content terminal.